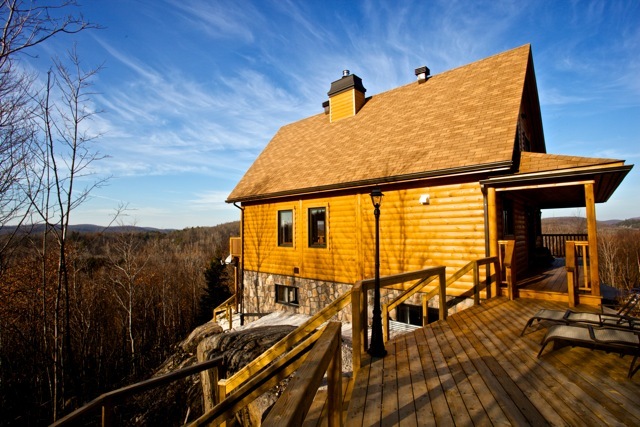 Timber Block insulated log homes will be taking part in Home Shows in 3 different cities in Pennsylvania March 16-18, 2012. Dealers will be set up in Williamsport, Oaks, and Indiana. 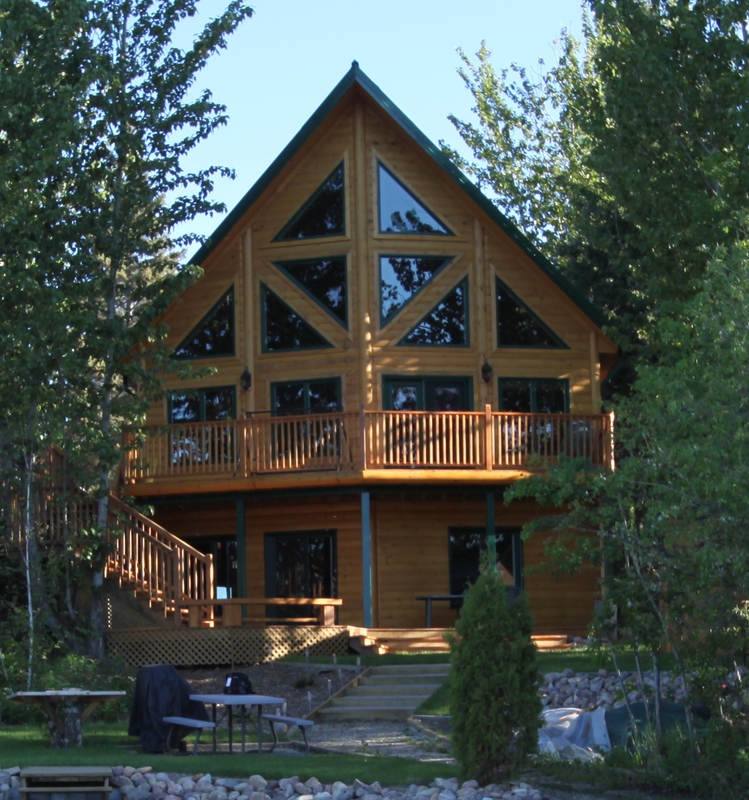 A Timber Block Insulated Log Home is truly the way of the future, and we are excited to tell everyone about it. Timber Block Northeast Pennsylvania Dealers Kevin and Maria Coutts are looking forward to attending the Greater Philadelphia Log home show, as they are the newest Timber Block dealers in Pennsylvania, and are anxious to talk about the benefits of Timber Block. "We are very excited to be a part of Timber Block. As a builder, I know what is required to ensure a well built, top quality home. When we toured the Timber Block factory, we were certainly impressed. From the patented system, the revolutionary technology, the overall process, and the entire Timber Block team, there was no doubt in our mind, this is the company we wanted to be a part of." Coutts, who has worked within the panelized industry for over 15 years, says there are huge advantages when building a Timber Block home. "With Timber Block, the fact that someone can build the beautiful log home they've always dreamed of - and actually move into it more than 60 days sooner than most homes, while never sacrificing the quality is almost unheard of. 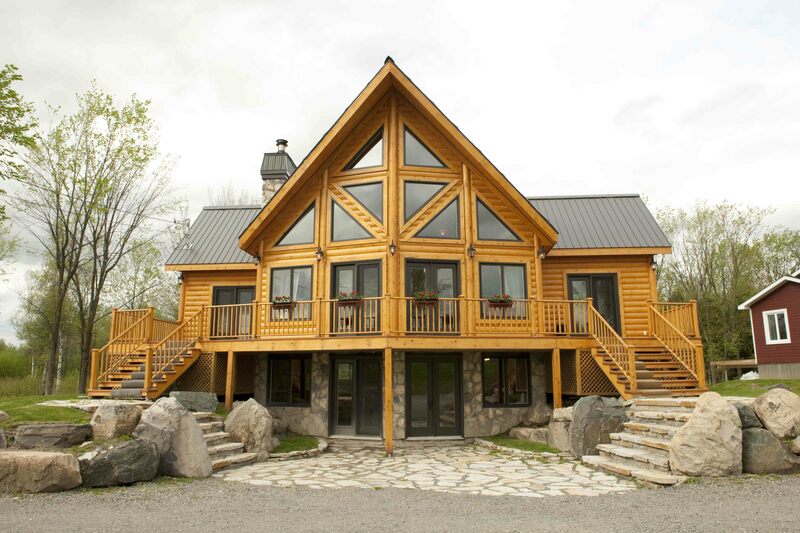 A Timber Block log home is truly the way of the future, and we're excited to tell everyone about it." Coutts is well known in the building industry in the area, and was recently sworn in as Secretary of the Pennsylvania Builders Association. Kevin and Maria Coutts will be at the Greater Philadelphia Log and Timber Home Show March 16-8, 2012 in Oaks, PA. For a complete list of shows, and show hours, visit http://www.timberblock.com.